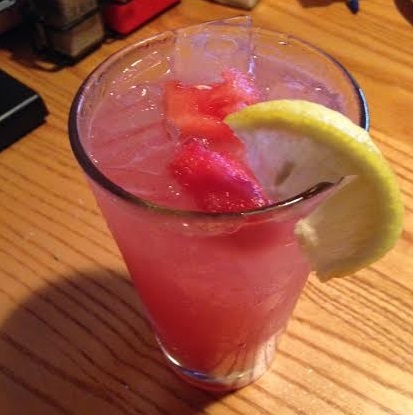 MY DINNER AT CHILI’S (AND SAMPLING THE CHILI’S WATERMELON DRINK MENU) - What About Watermelon? 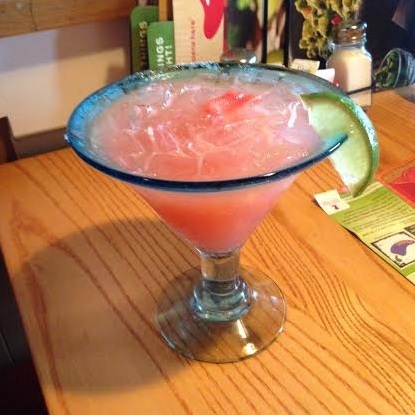 Earlier this month, I wrote about Chili’s new watermelon drink specials and this month’s blog prize, a $50 Chili’s gift card (leave a comment on any May blog entry to be entered to win it!). Once we were seated, it was time to order. We ordered all three drinks to go with our meals – Cajun Pasta for me and Steak Fajitas for The Watermelon Wife. Our daughter opted for chicken fingers with a side of grapes and a tall glass of two percent milk. And, because I can’t pass up a good appetizer, we got things started with an order of the Southwestern Eggrolls. WATERMELON MARGARITA (tequila, fresh watermelon puree and house-made sour) – My wife is a huge margarita fan, so she naturally liked this one. I expected it to have a stronger watermelon taste, but it was very subtle. I think that’s a good thing, though. WATERMELON COOLER (vodka, lemonade and fresh watermelon puree) – This one arrived next, and it packed a little more watermelon flavor, which I liked. True to its name, it was very cool and refreshing. WATERMELON LEMONADE – This non-alcoholic drink – a combination of lemonade and watermelon juice – was the perfect way to end our meal. Not too sweet and just the right amount of tartness! All in all, my favorite was the Watermelon Cooler, while my wife preferred the Watermelon Margarita. All three were fantastic, though, and I’ll definitely be headed back to Chili’s before the watermelon drink specials end. I recommend you do the same. While you’re there, don’t forget to try the Southwestern Eggrolls! 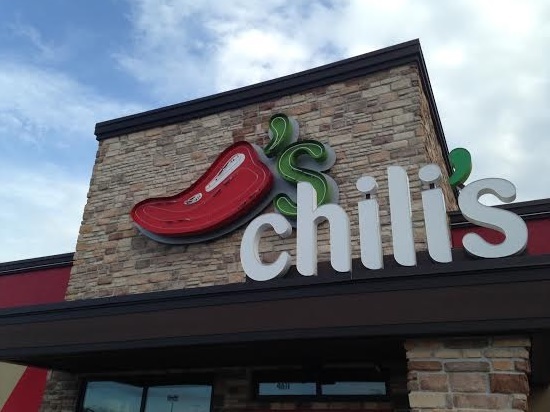 This post has made me hungry for Chili’s….very thirsty too! 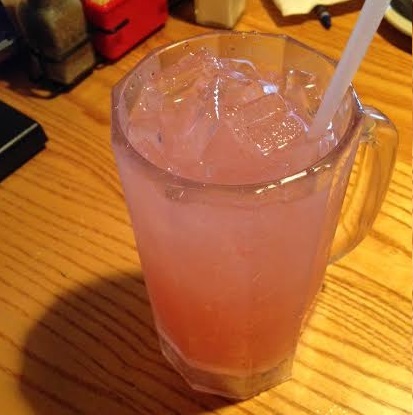 Glad to hear that you enjoyed the Watermelon Cooler! I hope to try it this weekend! All 3 sound yummy but I’d like to try the Watermelon Lemonade. Looks delicious! Will be sampling some myself super soon! They were definitely delicious! If anyone visits and tries the drinks, let me know what you thought of them! Tried the watermelon cooler yesterday. I little too sweet for me but refreshing none the less!! Had the watermelon cooler tonight! It was delicious! Can’t wait to go back and get another! I just ate there and I figured I would come home and google how to make the deep eddy watermelon cooler… Which was my favorite thing about the meal lol ( guess im the watermelon friend). But I agree its very tasty.